The perfect balance of Performance & Comfort come together in this dynamite One Story Home! For those who value Excellence and Affordability .. this one is for you! 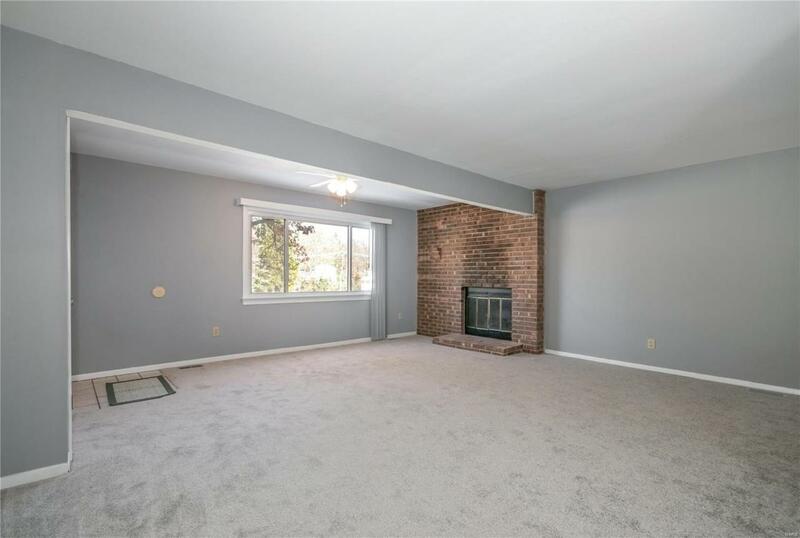 Offering: Fresh paint throughout in a soft Grey for the perfect neutral dcor! 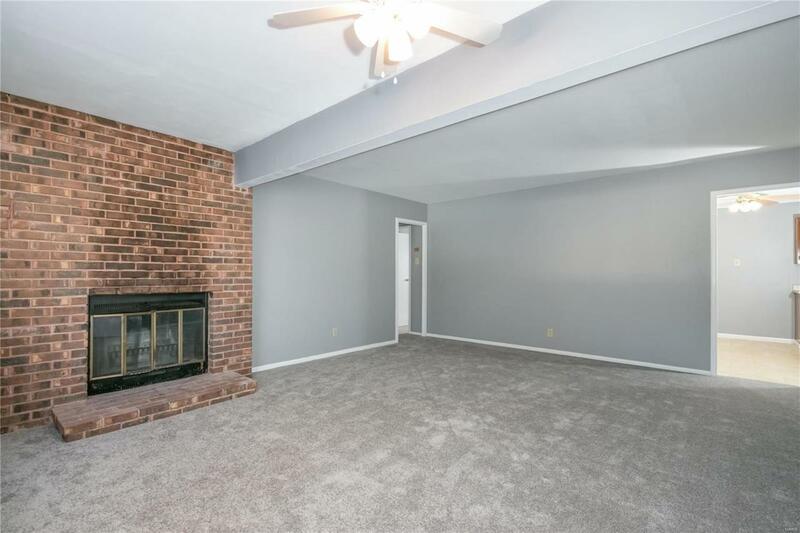 New Upgraded Carpeting in the Living Room and Bedrooms, Newly Remodeled Bath w/ Ceramic Tile floor, Walls & Tub Surround and Large Windows throughout for an abundance of natural light! 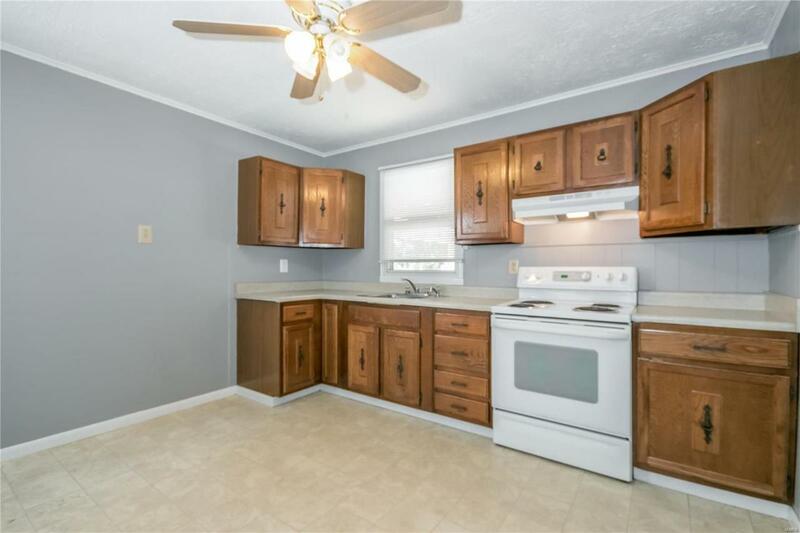 Enjoy the Spacious eat-in kitchen with Wood Cabinetry and plenty of space for your family table or even an island! In addition: the White Doors, Trim and Window Treatment are the ideal finishing touches for that stylish feel! A private, Cul De Sac location and a generous Yard offers the perfect place for your outdoor enjoyment! 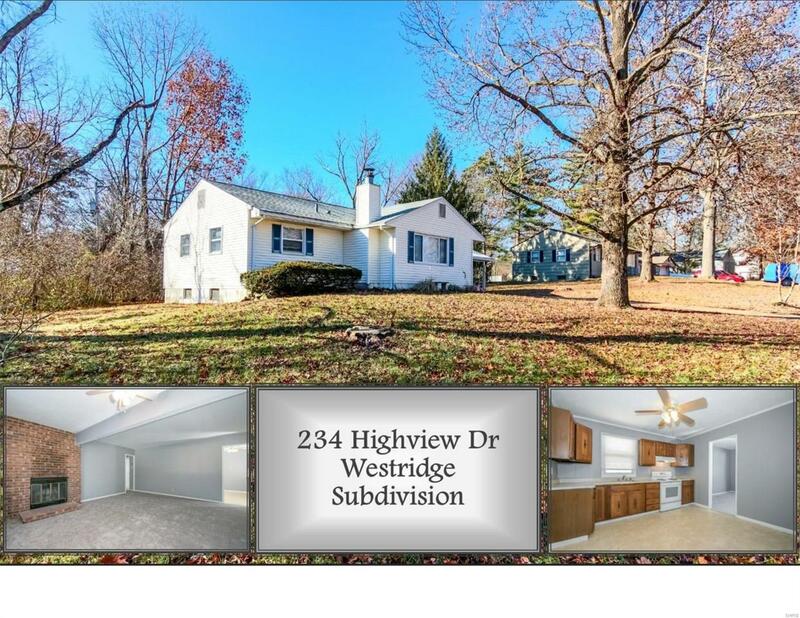 This home is ideally positioned within desirable "Westridge Subdivision, a wonderful West County neighborhood! Located in "award-winning Rockwood Schools! City of Ballwin cert is done; this one is ready for you to move into today!